Resistant Liver Fluke Strains Now Available. HomeResistant Liver Fluke Strains Now Available. 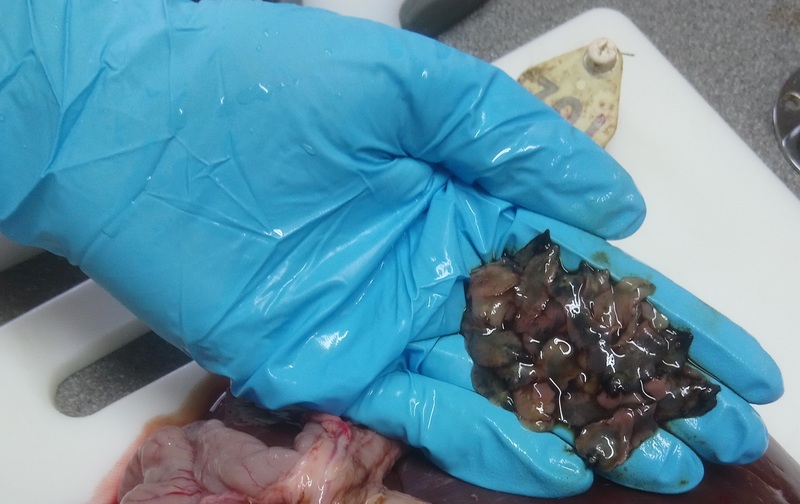 New for 2019, Ridgeway Research are now offering three strains of Triclabendazole resistant Liver Fluke. The three strains from Kilmarnock, Stornoway and Penrith have been Fully Profiled and proven to be resistant to Triclabendazole. The strains were only isolated in 2017 and since then have been passaged twice in ovine. We have a limited quantity available so please, if you are interested please contact us soon as possible to avoid missing out.